Though the U.S. Environmental Protection Agency (EPA) issued a warning about the hazards of asbestos in American schools, the potential threat to students, teachers and staffers still exists. 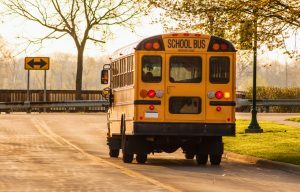 As September hits and students flock back to school, there is a risk of being exposed to asbestos, states a Mesothelioma Cancer Alliance study. According to the study, any school built before 1981 is presumed to contain asbestos materials. The Ocean View School District in Orange County agrees with the study’s findings, with the President of the District stating that asbestos can be found in a vast majority of the public schools in the area. The District takes the threat so seriously, that two years ago, three elementary schools were closed when asbestos was detected, and 1,600 students were bused to other schools around Orange County. The cost of the project was over $15 million dollars and threatened to bankrupt the school district. Unfortunately, these hazards still exist across California and the rest of the country as well. The good thing is that the presence of asbestos in a school does not automatically mean that there is an immediate danger, as long as that asbestos is undisturbed. For example, if asbestos is in the drywall, but the wall remains intact, it will not present a threat. The threat comes when there is repair or modernization work. At that point, if the asbestos-containing materials are disturbed or crumbled, they can become airborne where they are able to be inhaled, and cause adverse health effects. So, while there is no reason to immediately panic as you send your children back to school, the situation cannot be taken lightly. At AQHI, Inc, we take these threats very seriously and have worked with school districts across the Inland Empire in the past to remediate these dangerous substances. We take our work very seriously and work to keep our students, teachers and staff safe while attending classes. 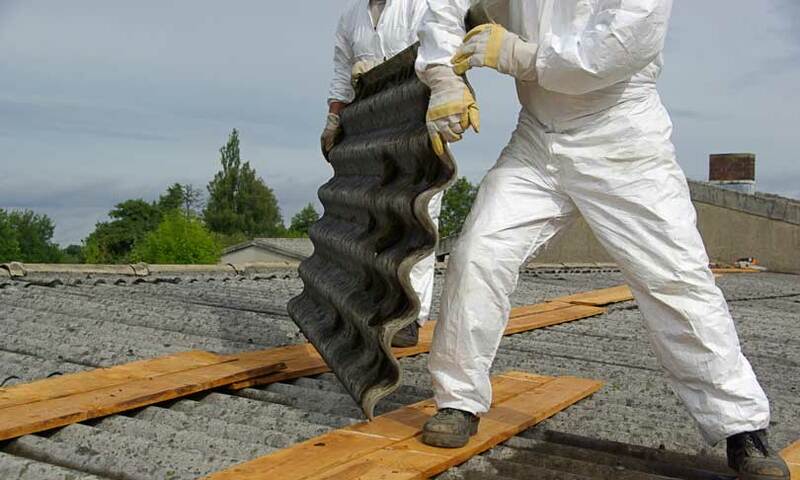 There are many health issues that can be caused by long-term asbestos exposure. Exposure to this harmful substance can result in fibrotic lung disease and pleura. It can also increase the risk of lung cancer and mesothelioma, as well as reduce respiratory function. Enlarging of the heart can also occur due to increased resistance of blood flow moving through the lungs. All of these adverse effects are possible through long-term exposure to asbestos and should not be taken lightly. Though asbestos is being found in schools, it can be found all around, especially in your home! Asbestos in construction materials was not banned until 1978 by the EPA, so if your home was built before that, as many homes in the Inland Empire were, it can be lurking in your air ducts, ceiling, roof, floor tiles, and especially walls. These areas are all extremely hazardous to have asbestos, and if you are planning to do any remodeling, it is essential to determine if you have asbestos. Call us at 800-481-8080 to learn more or set up an appointment to have your home remediated.